We are excited to expand our team at our growing practice with a new associate. We practice quality medicine and emphasize developing strong bonds with our clients and patients. 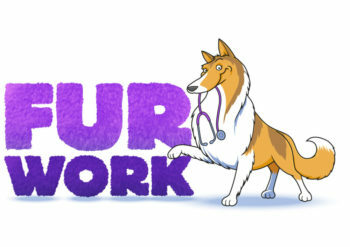 Our ideal candidate would have 2+ years experience, good communication skills, the ability to develop great rapport with clients, be comfortable with routine surgeries and dentistry and loves working with people and animals. We are equipped with digital radiography, digital dental radiography, Abaxis in house laboratory, anesthesia monitoring and laser therapy. We have a well trained, fun, caring staff with very low turnover. Competitive compensation package including health insurance, Simple IRA with matching contribution, professional dues, malpractice coverage, paid vacation and continuing education allowance. Salary commensurate with experience. No after hours emergency calls.